For all those developers who have been searching for a robust platform for building mobile and web application, you can bank upon Firebase. 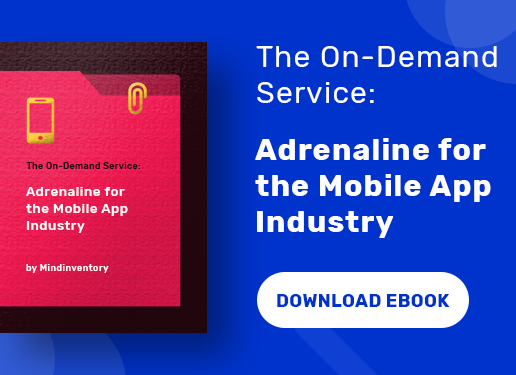 The Firebase is a Backend-as-a-Service (BaaS) that offers the developers a wide spectrum of tools and services to develop high-quality apps at a much faster pace. Now, if we were to define the BaaS, it is a cloud computing service model using which the web app and mobile app developers can connect their applications with backend cloud storage and APIs rendered by the backend applications. 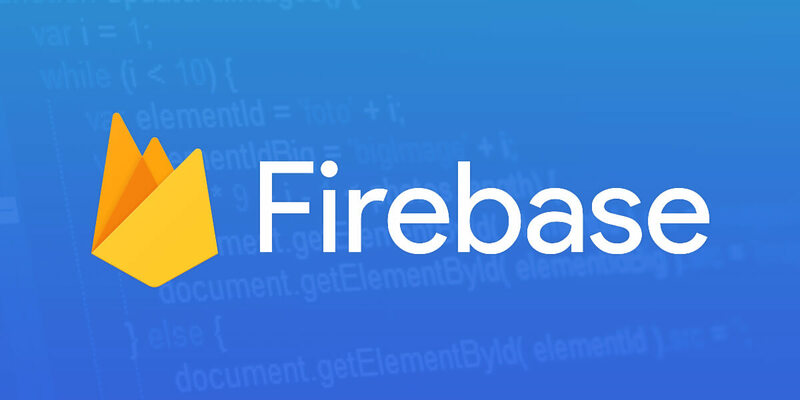 Initially, James Tamplin and Andrew Lee had founded the Company in 2011 as Envolve, but after Google acquired it in 2014, Firebase had an emphatic growth to become a unified platform for developers. 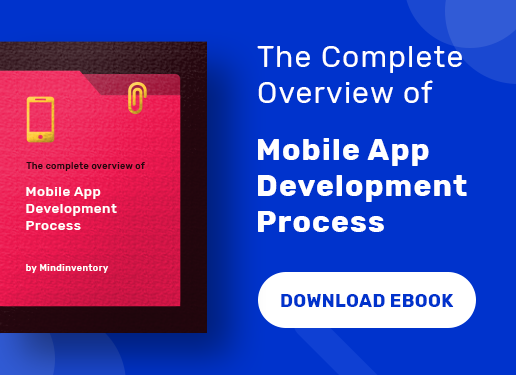 In fact, it allows the developers to develop feature for apps on different platforms like Remote Configs, Notifications and Real-time Databases. In addition, it also helps you to develop storage for the app including authentication functionality. Moreover, Firebase can also be used effectively for app marketing, enhancing the user experience and user engagement. 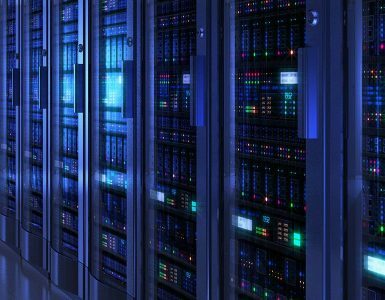 The cloud-hosted NoSQL database is offered by Firebase real-time database that helps you store and synchronize data between the clients. This indeed makes it easier for the developers to access the data using any of the devices and helps developing collaborative feature. 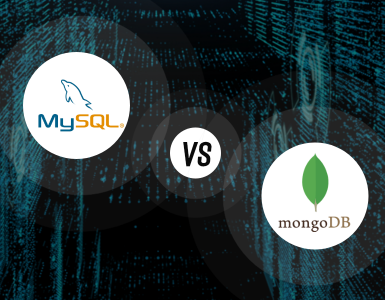 Another advantage of a real-time database for the developers is that they do not need the support of backend to build apps as it comes with SDKs for various platforms, including Android, iOS and Web. It assists in the execution of backend code responding to events activated by databases. Furthermore, it is optimized for offline use too. Now you can easily track down your user’s journey on a number of devices. It means you would know whether he is using a smartphone, tablet or laptop. You can also export your mobile app data to BigQuery with the help of Google Analytics. It can further support in engaging more users once you match the UX based on user id. It has often been seen that a lot of apps suffer due to bug issues, which tends to slow down navigation speed and users opt out of it. The result is that rating of the app also declines. 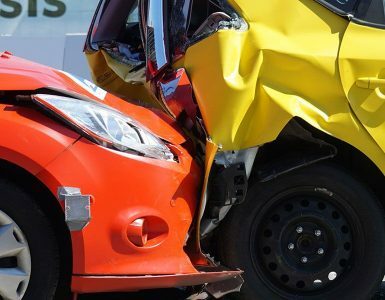 However, you have to credit Firebase as now it is offering the facility of crash reporting to fix the bugs at the quicker pace and with ease. The app developers and QA testers can identify the problems in the stages, whether it is the app version, the device or the OS. The Firebase SDK provides log crashes that ultimately save much time as you don’t have to find the cause of the problem. The coding database is available for both native and cross-platform apps. The benefit of Firebase Hosting allows you to set-up a single-page, a mobile landing page, web page or progressive web page with ease. It also helps to deliver the content rapidly anywhere. The developers can deploy the web apps as well as static content at CDN (Content Delivery Network). The Firebase hosting also automatically configures the free SSN certificate for custom domains. You can now deploy a local directory to the web with just a single command. Nowadays, most of the apps have the login facility and the developer aims to simplify and secure it better. Therefore, the support of Firebase Authentication is there to do that task with an easy sign-in process. It also provides identity solution for the emails, passwords and other important apps such as Facebook, Twitter or Instagram. The Firebase UI is also flexible, customized and drop-in dealing with the UI flow of the users. There is no compromise from the security point of view. It has become much easier to store the user-dedicated content that includes texts, images and videos. In fact, you can also develop the final phase of your app from prototype effortlessly using advanced technology. The Firebase team has also provided SDK for cloud storage to link-up the mobile for users that aren’t online. As such they can continue to automatically transfer as soon as connectivity is established. As we move on to discuss the advantages of Firebase, we also get familiar that it also provides developers the facility of Machine Learning. This benefit is available for both Android and iOS developers as well as experienced or newcomers. The ML kit has ready-to-use APIs for various mobile functionalities such as detecting the face, identifying the text, barcode scanning and labeling images etc. You have a choice between on-device and Cloud APIs that can be selected according to your needs. The Firebase Cloud Messaging offers you an opportunity to send notifications and messages to your targeted audiences for free across all devices and platforms with the help of battery-efficient connection. So, if you are interested in sending the push notifications to a specific group of people based on demography and their behavior. In addition, you can choose your own particular time for sending the message, which is more convenient. The developers will be pleased to note that they do not require coding to send the notifications. You can try the A/B testing for sending notifications to choose the best version that fits your need. Dynamic Links available with Firebase that enables the app owner to recommend his app to people familiar such as family and friends after the completion and launch of the app. You can make your app viral by sharing a small URL. However, if they are confused about the Operating System, the app is related to the Dynamic Links will come to their rescue as it is has a browser-based property. The dynamic links help you in converting the web users to native app users. The app indexing in Firebase is used to re-engage the users from Google Search by surfacing the links to your app on Google Search. When you index the application, it also helps to improve your app ranking on the Search Once, the rank gets better the new users will discover and install your app. In fact, the Android Instant App helps to access the content of the app. The Firebase is also equipped with AdMob, which is an in-app advertising facility that helps the app owner to underline the monetizing policies for his business. You can exhibit various advertisements from millions of advertisers and increase your revenue. The AdMob also provides you the option of enhancing the user experience and lets you chose the appropriate template from plethora of options. Firebase is one of the effective platforms that have made the task of the app developers simpler to much extent. It not only helps in the development process, but also offers viable solutions to reach out more targeted customers do comprehensive app marketing and enhance the app revenue. However, you need to understand all the features thoroughly so that you can maximize its benefits and earn more profit.